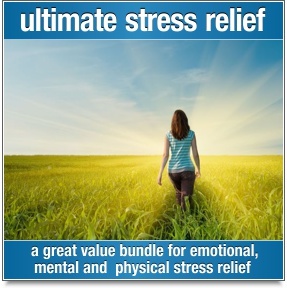 Want to really relax and go with the flow? Trust is a must! Do you find it hard to trust? Does difficulty in trusting get in the way of relationships or stop you from fulfilling your potential at work and in other areas of your life? 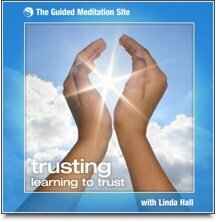 Trusting – Learning To Trust is a collection of powerful self-help meditations to help you explore and build the inner resources necessary to develop your ability to trust. Trusting is one of the most important aspects of your life, but sometimes it’s one of the hardest to put into action. We need to be able to trust in ourselves, in our endeavours and in the future if we are to have a full, rewarding and happy life. Given the opportunity, trust is something that develops naturally in your early years, but if the right environment wasn’t there for trust to establish itself in the first place, or if your ability to trust has been ‘knocked’ through the challenges of adult life, you may need some help with learning how to trust. We all experience a loss of trust or difficulty in trusting at some point in our lives. This can lead to stagnation and frustration in your personal and professional development, it can lead to difficulty in relationships, it can lead to a lack of self-confidence, it can make it difficult for you to really relax and enjoy your life and it can even impact on your health. Have there been any experiences in your life that created issues around trust that need healing? 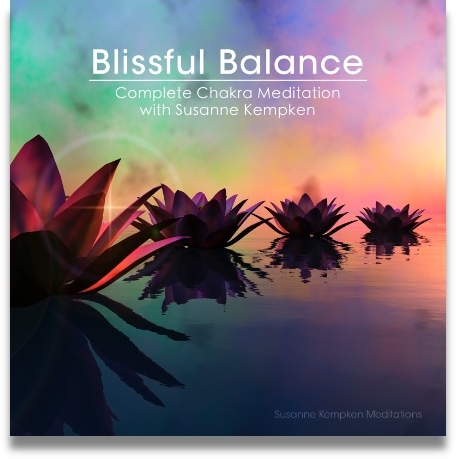 This collection of relaxing meditations will help you develop your ability to trust. Trust in yourself, in your actions, in your world, in your life path and the wonderful future that awaits you. "Lovely, lovely tracks and music, the words really resonated with me. I felt more connected, solid, stable and not so alone, that I am enough and I have everything I need inside." "The depth of support I experience in surrendering my body to steadiness expands into awareness of trusting through these wonderful meditations. I feel ‘Trusting’ was made for me." "Trusting is lovely ! 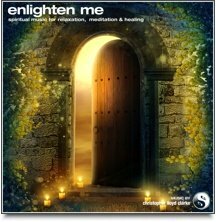 Each meditation of course strengthens the neural pathways of the moment. I found that it helped me become more aware of how things I can do in everyday life – like sitting with my back against the tree in our garden can actually develop trust."